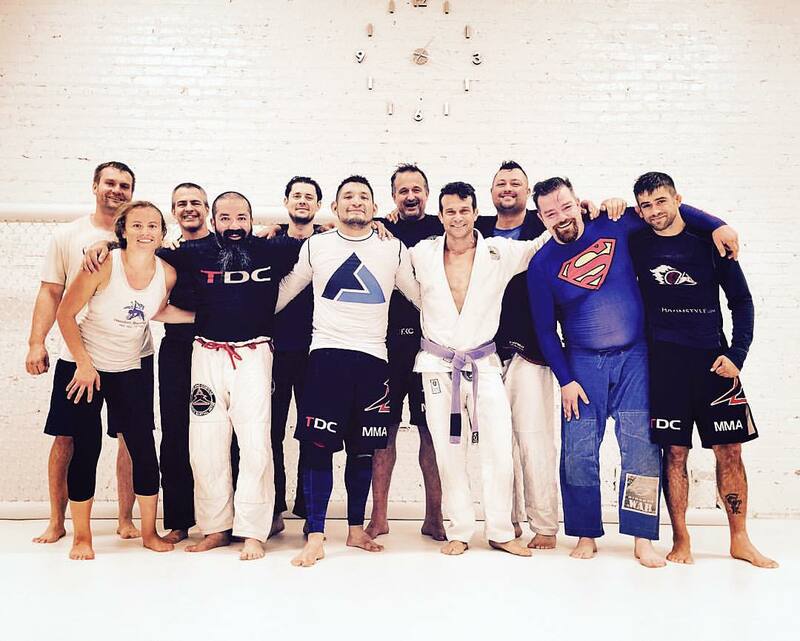 Are you ready to learn or improve your MMA skills? Are you ready to train with the most effective trainers? Fill out the form and one of our coaches will contact you to learn your goals.